Enjoying the sun and sea has never been so easy. 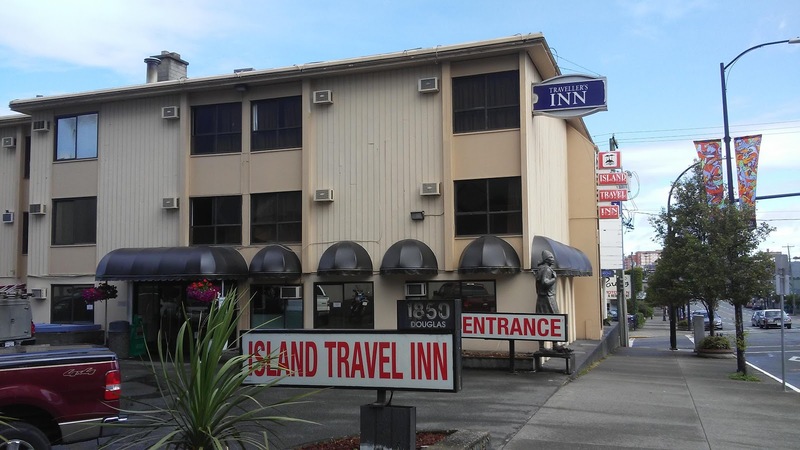 At the Island Travel Inn, you’ll find our most complete service, great seaside and easy going staff. Island Travel Inn. Everything. Right where you need it. Single bed, work desk and chair, Coffee maker, microwave, small bar fridge, HD TV, hairdryer, Iron and iron board. perfect for a single guest. 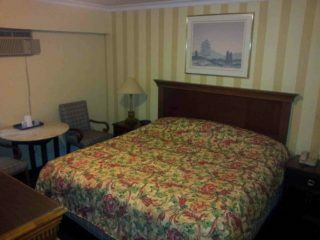 one King size bed, work desk and chair, coffee maker, microwave, small bar fridge, HD TV, hairdryer, iron and iron board. 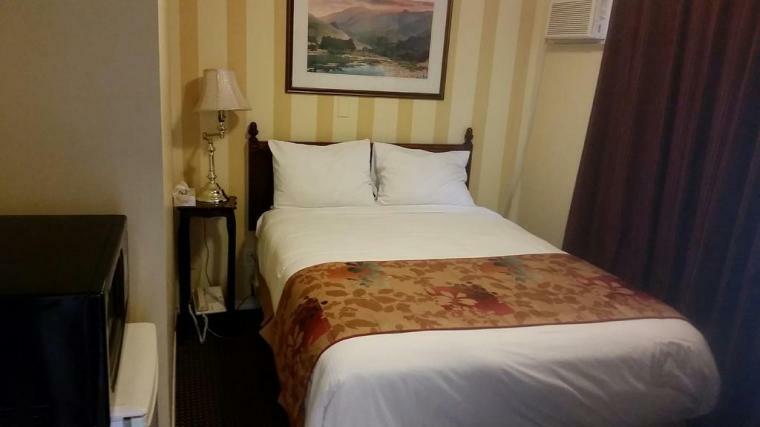 Two king size beds, work desk and chair, coffee maker, microwave, small bar fridge, HD TV, hairdryer, iron and iron board. Good for 4 people or more. 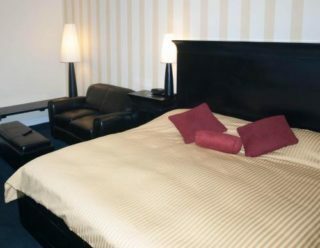 King size bed, Leather sofa and coffee table, microwave, bar fridge, coffee maker, HD TV, hairdryer, Iron and iron board. 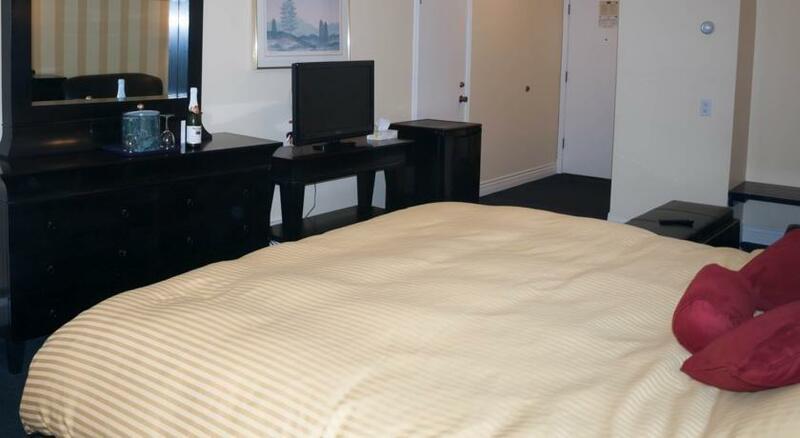 Located at the heart of Downtown Victoria, British Columbia. 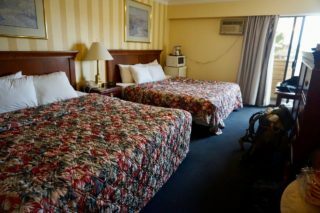 Find out what’s hot and new, and get discounts for being a loyal customer of the Island Travel Inn. Copyright © Island Travel Inn 2019. All rights reserved.